Matilda Marmalade was born fifty years ago with glass-like bones. 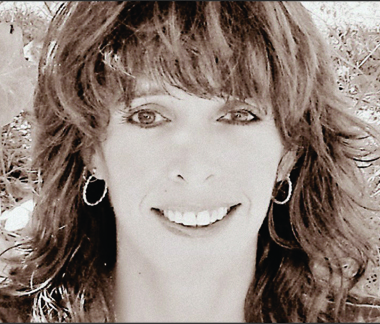 Her accidents never involved just black-and-blue marks, scrapes, and bruises. Instead they always came with words like “broken,” “fractured,” or “sprained,” and their healing never involved a simple kiss on the head or a mere band-aid. Yet Matilda was the family’s first-born, so her parents never considered that their baby girl might have a problem other than simply being rambunctious, clumsy, and a bit fragile. 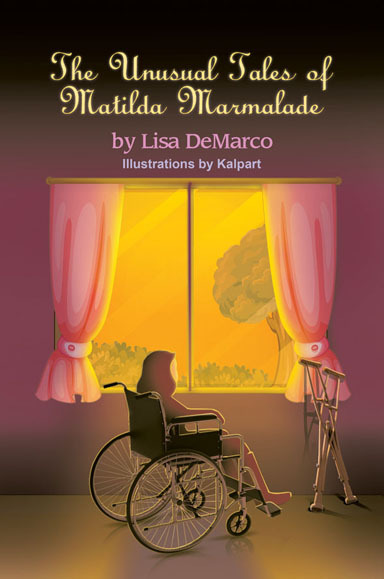 The Unusual Tales of Matilda Marmalade shares a young girl’s experience growing up with a rare bone disease called Osteogenis Imperfecta (O.I). This children’s book playfully shows how even though Matilda’s body is extremely fragile, her spirit is as strong as a champion’s! 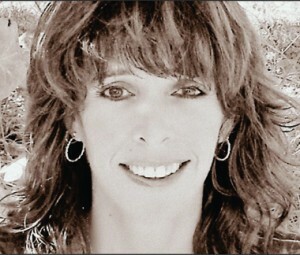 Lisa DeMarco is a native Jersey girl who chose the sunshine state as her home. She graduated from the University of Central Florida with a degree in print communication, and is now a full-time mommy and part-time waitress who chooses to never grow up. This book was inspired by her older sister. “My mission in life is to spread a little sunshine where ever I go and try to put a smile on a stranger’s face each day. I am healthy. I am safe. I am happy to be me, and I love to share the feeling.” She is married and has two beautiful daughters.